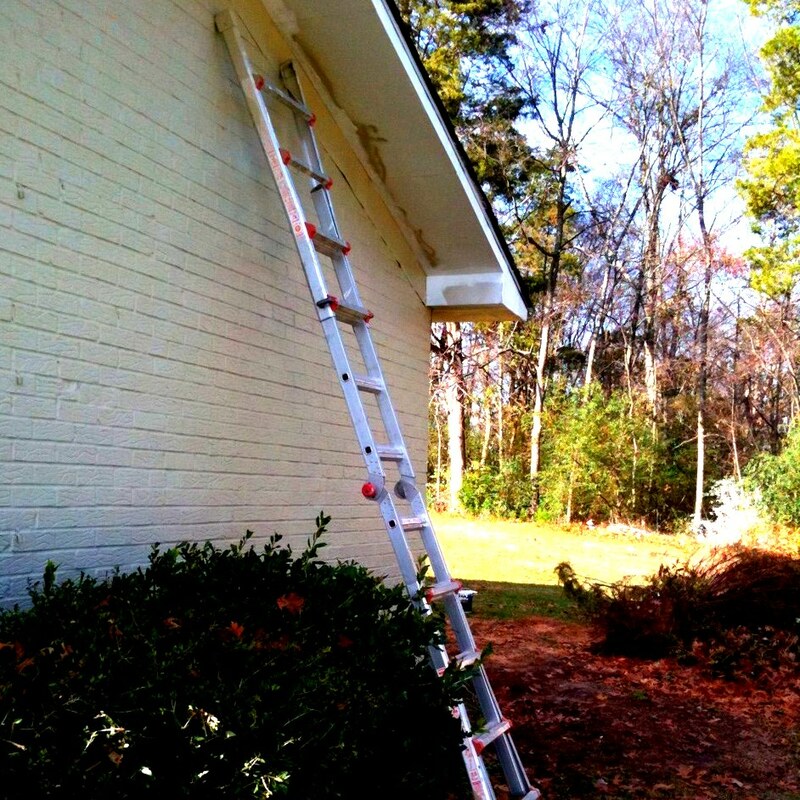 Is your extension ladder positioned at an optimal and safe angle? Now it’s easier for you to figure this out with a new smartphone application the National Institute for Occupational Safety and Health (NIOSH) introduced in June. Positioning extension ladders at the proper angle is critical for preventing accidents—if the ladder is set too steeply or too shallowly, it could fall. Using audio and visual signals, the Ladder Safety app provides feedback to help the user set the ladder at the best angle. Additionally, the app provides a safety guide for extension ladder selection, inspection, accessorizing and use. Misjudging the angle at which a ladder is set is a big risk factor for falls, which are one of the leading causes of injuries for workers in any industry, especially construction. The Ladder Safety app is free to download on both iPhone and Android devices. For more information, visit www.cdc.gov/niosh/topics/falls/.